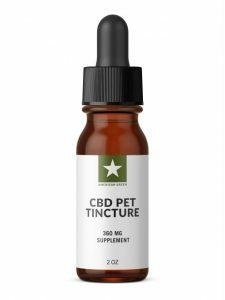 Our water soluble CBD Pet Drops are an excellent way to provide the wonderful benefits of CBD to your pet. They are made with Purified Water and 200MG of 99.5% Pure CBD. Help your pet stay happy, calm, and active with our THC-Free formula. You can view the recommend serving size for your pet by clicking the “Serving Size” tab. Ingredients: Purified Water, Water Soluble CBD Extract (200mg). How do I give this product to my pet? Our CBD Pet drops can be added to your pet’s food, given sublingually, or mixed into their water. How much should I give to my pet? Your pet’s serving size depend on their size and weight. How often should I give these to my pet? For optimal effect, we recommend giving these to your pet every 4-8 hours or as needed. 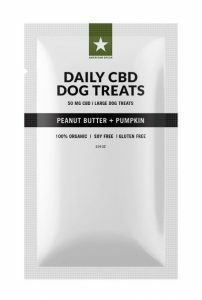 What is in our CBD Pet Drops? 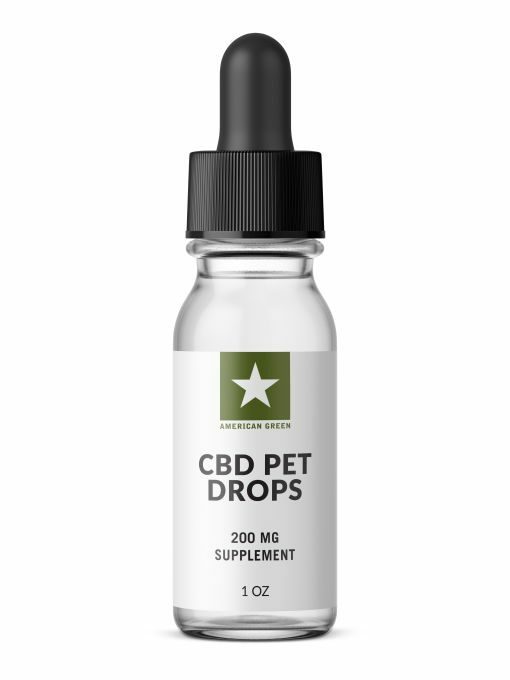 We use Purified Water and Water Soluble CBD Extract (200mg) to make our CBD Pet Drops. 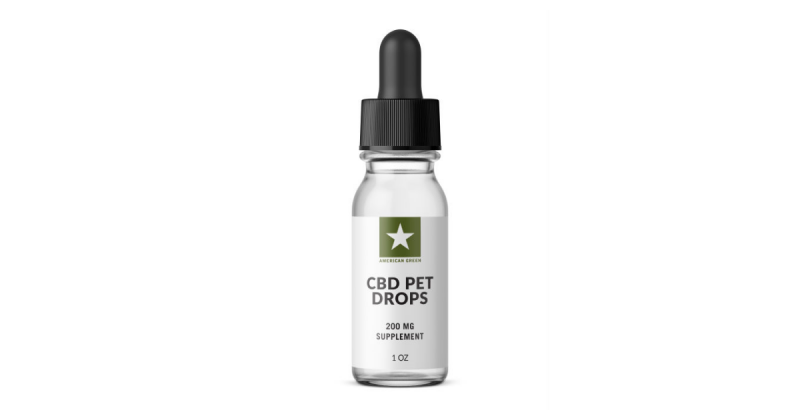 Our CBD Pet Drops are formulated to optimize the health and well being of all pets.